This dress was purchased for myself. Went to an adult prom. I felt like a princess. 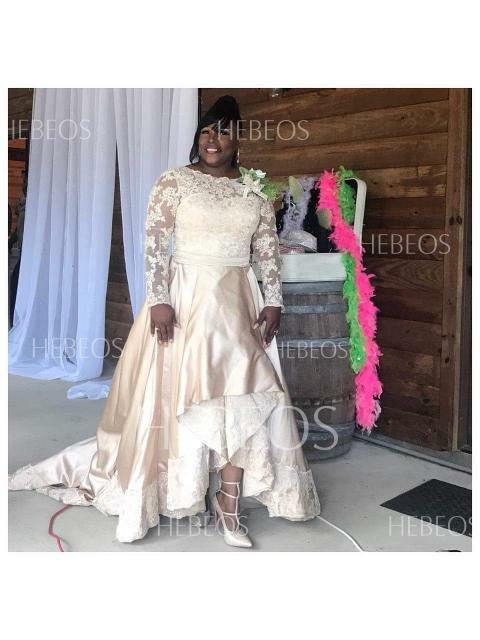 I was so impressed with the quality that I'm surely going to purchase a Mother of Bride dress from Hebeos. 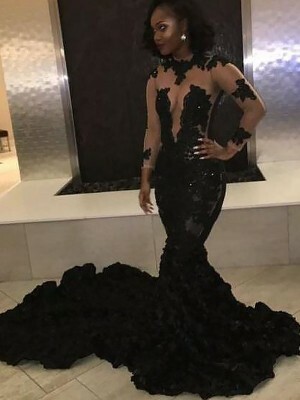 But to be honest it was so much dress with the train I did have the train removed, since most the time I would be dancing and it would of been bustled. This could of been a wedding dress it was so amazing with the train. I felt super lucky to find such a great dress at such a great price. We purchased this dress for our daughter for prom and it turned out to be the best choice we could have ever made. Seeing our daughter smile with so much confidence on the day of her prom was worth every penny we spent on her gown. Thank you HEBOS we are so greatful and thankful for your company. 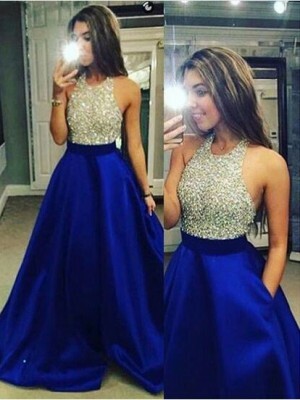 Got this dress for my daughter’s senior prom in the royal blue. We cut the timing close so we paid for the expedited shipping and it came 3 days earlier than expected! It fit her perfectly and she looked stunning! WOW !!! 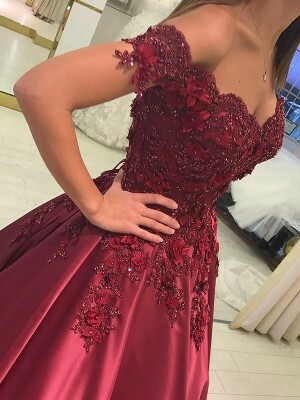 I am sooo impressed with this dress...absolutely beautiful! I will need to have it taken-in just a bit..tho that was expected when we looked at the size chart. Otherwise great quality and made very well,nice material and totally worth the wait!!!! HEBEOS,I will be a forever fan and customer! 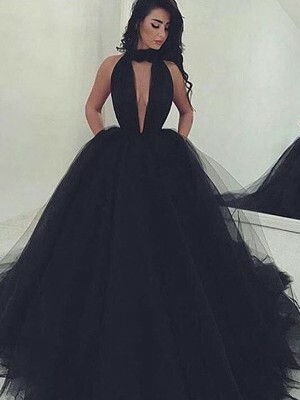 I LOVE this dress!! THANK YOU !! 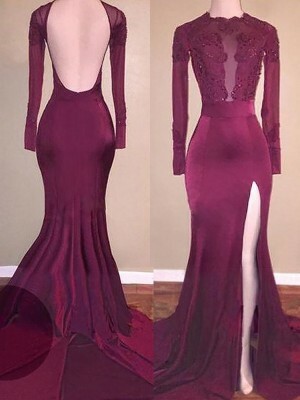 I ordered this dress for my 25-year-old daughter to wear to a national singing competition. It arrived on time. The thin DHL package was torn to shreds. I was out of town my husband took pictures of the package. My daughter said it smelled of fish and or chemicals. My sister took it to the cleaners where the looked for any damage and pressed it. When it came back in an evening dress bag the smell was gone and it looked beautiful. 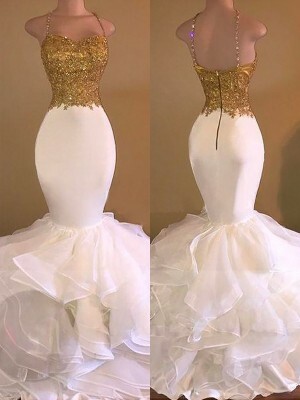 The dress has a built-in bra. It was custom measured and fit perfectly. It needed a bustle so my daughter can walk around. It needed 5-button and loop bustles at the waist to get it off the floor. It cost $90 to tailor. The tailor noticed a small hole in the train which does not show. Lace is beautiful. If you order ask for better packaging and ask if they can include a bustle. Be prepared for a heavy, well-made dress that looks like a million - or at least a thousand. Overall satisfied and will order from hebeos again.